In Hong Kong, there has been a fierce but somehow futile discussion over what sort of education we shall provide for our young generations: one that mainly aims to nurture a student to become knowledgeable and skillful for the job market through high-stakes, standardized testing? Or, one that focuses on developing an individual’s life attributes and positive values, regardless of what profession will be taken in the future? If a combination of both will accomplish quality education, what is hindering us from achieving it? Keen to search for the answers to these questions, the Foundation has pledged to support Quality Schools in Hong Kong (the “Project”) from 2016-2019, an initiative that targets to empower local government-aided primary and secondary schools to build and enhance their capacity in promoting self-directed learning, service learning and aesthetic and physical development. The 12 selected partner schools, of which the majority of students possess decent learning attitudes and come from low income communities, will be provided with intellectual and social resources to create an enabling environment for their students to reach their potential and develop holistically. 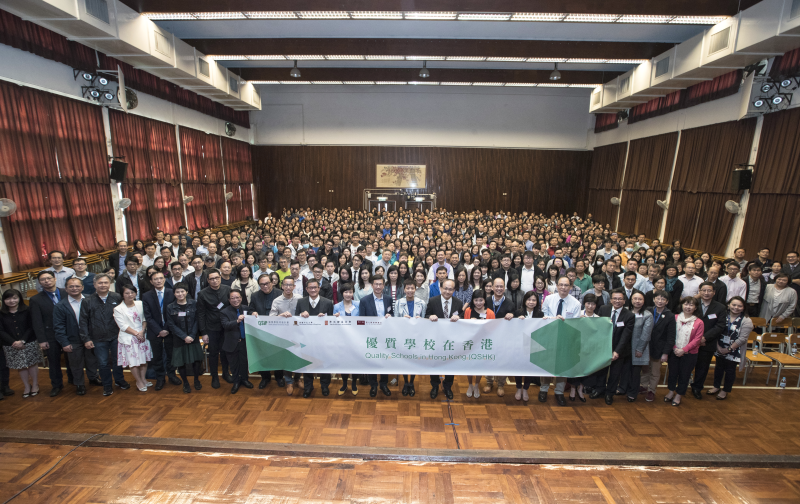 Collaborating with Chow Tai Fook Charity Foundation, we will actively steer the Project with the Quality School Improvement Project (“QSIP”) team at the Chinese University of Hong Kong, in pursuit of a quality education model that will inspire local schools across the board. Through this Project, the Foundation is also looking forward to exploring the intrinsic values and meanings of teaching and learning in a school setting, further advancing our work in formal education. 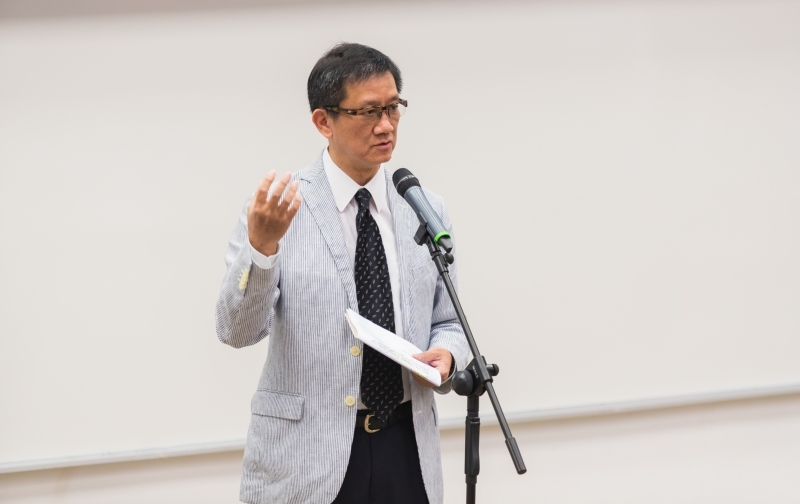 Dr. Tong Choi Wai, Project Director of QSIP expressed that, “the enthusiastic support from The D. H. Chen Foundation and Chow Tai Fook Charity Foundation clearly indicates that the society at large, apart from the education sector, is very concerned about the quality of education. Aimed at fostering students’ whole-person development, the Project organizes a wide range of life enrichment programs to enhance their moral, intellectual, social, physical and aesthetic development. 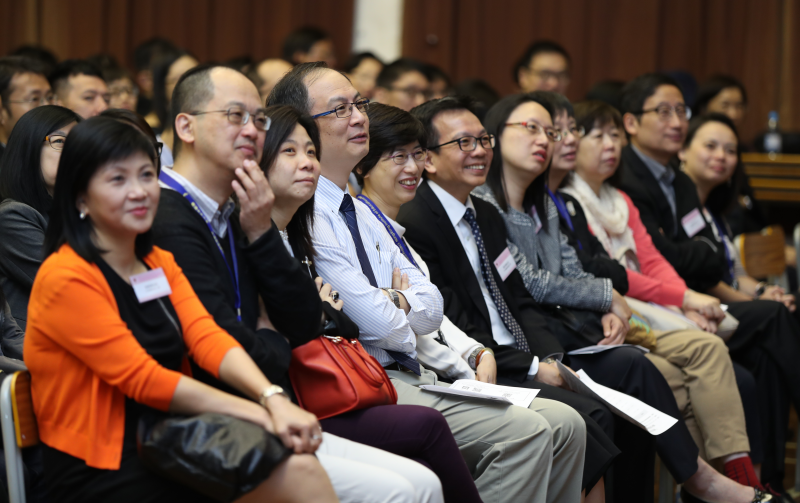 The Project will provide partner schools with professional support that strengthens teachers’ capacity to offer a quality holistic education for all.” More info of the Program is available at: https://sites.google.com/view/qshk.